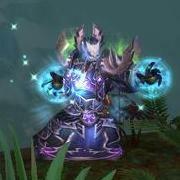 This thread is for comments about our Champions of Azeroth reputation guide. They hotfixed the contracts to last only 7 days instead of indefinitely. it's 7 days of /played to be precise. Apparently this has been changed again, so now it's 7 days of realtime.